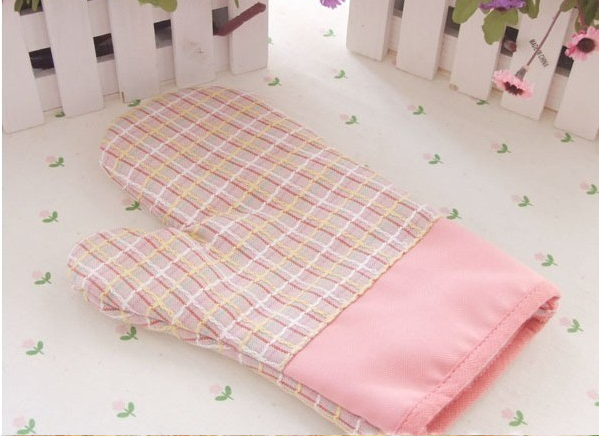 Cotton kitchen gloves use high temperature materials for excellent thermal insulation. It is suitable for grills, ovens, microwave ovens and industrial applications. It is aesthetically pleasing, easy to clean, and can be used in both forward and reverse directions to extend its life. 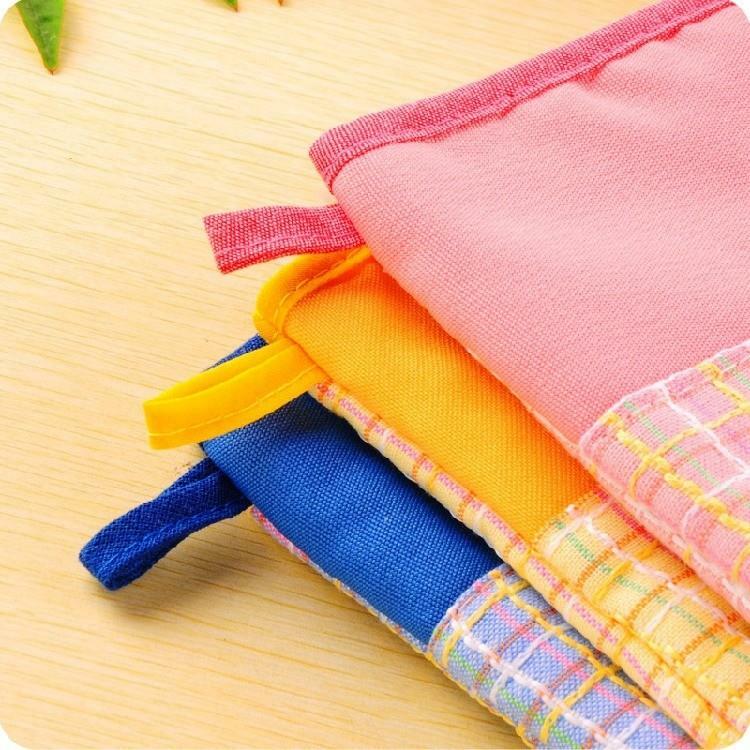 In addition, cotton kitchen gloves have a good anti-slip effect, which prevents the board from slipping to the ground during use. The hook design makes storage easier, saves space and prevents bacteria from multiplying. 1. Cotton kitchen gloves are processed by edging to prevent wiring and ensure workmanship. 2. It is made of thick non-woven fabric lining, and the inside is filled with insulating white cotton, so its heat insulation performance is good. 3. The side has a humanized hook design to hang it in the cabinet or behind the door to keep the kitchen clean. 4. It is printed on both sides and can be used on both left and right hands. It can be used in microwave ovens, ovens, ovens, baking, iron tableware, ceramic tableware, aluminum tableware, etc.